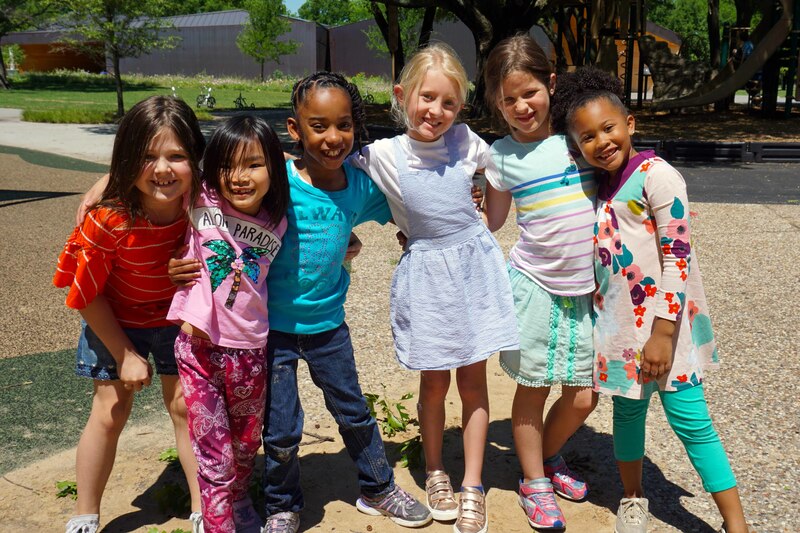 The Lamplighter School is an independent, co-educational day school for students in Pre-Kindergarten through fourth grade founded in 1953 in a farmhouse on Churchill Way in North Dallas by Natalie Murray and Marieta "Sandy" Swain, the founders. 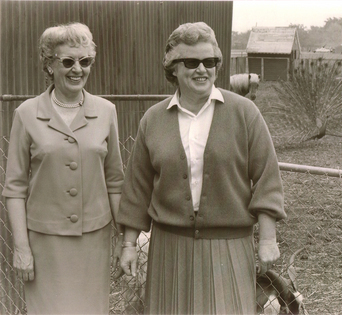 Natalie and Sandy envisioned a school that would celebrate children and encourage a path of lifelong learning. There were just twenty-three students and two teachers the first year, and classes were offered only in kindergarten and first grade. 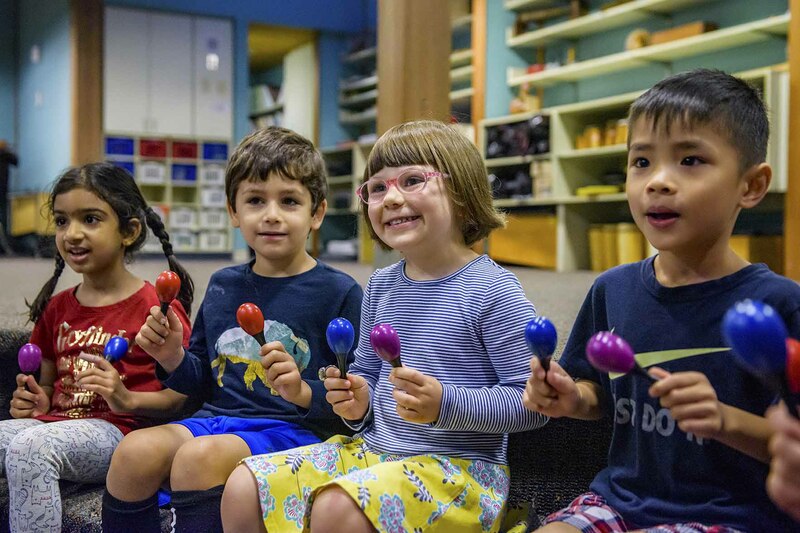 Other classes and grade levels were added over the years to meet the demand in Dallas for an outstanding educational program, leading to an enrollment of 400+ by the mid-60s. Lamplighter’s motto has always been, "A student is not a vessel to be filled, but a lamp to be lighted." This idea still rings true today. Classrooms and outdoor education areas are filled with hands-on exploration as children work together to make learning fun. 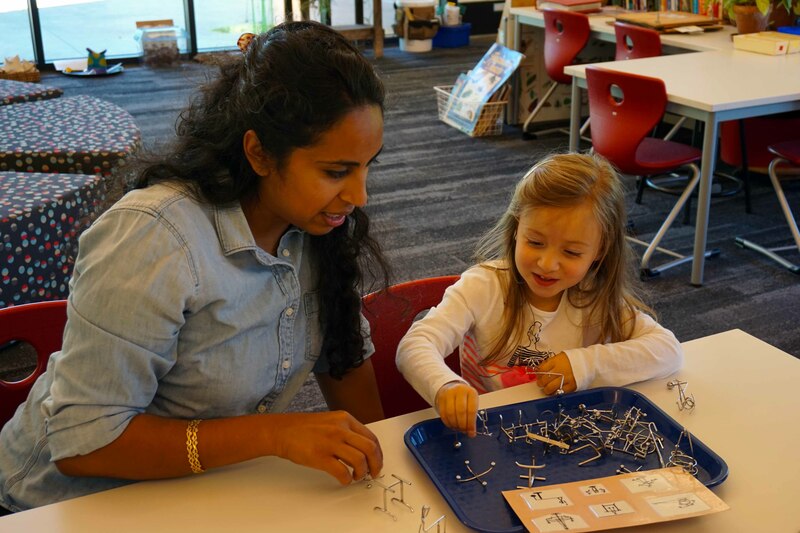 Lamplighter’s teachers believe that children are naturally curious, creative, and eager. 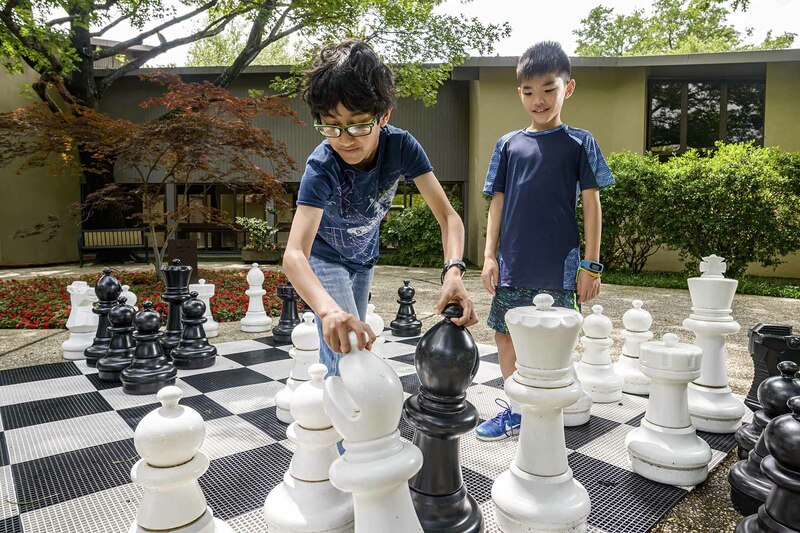 They encourage learning through exploration, promote cooperation rather than competition, and have high expectations for the pursuit of academic excellence. 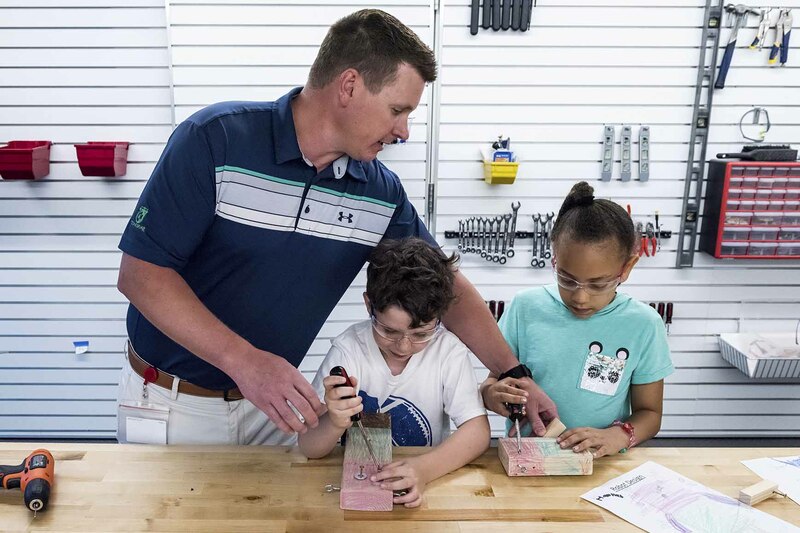 In every activity, students are encouraged to develop self-discipline, to accept failure without the loss of self-esteem, and to respect others.